Don’t you just hate it when you go into Coffee Shop and they don’t ask you, “How do you like your coffee?” At The Open Kitchen we want you to enjoy every drink you have with us, whether it’s a straight forward Americano, or a Double Shot Latte, or Skinny Cappuccino topped off with Chocolate Sprinkles. We will always ask you how you like your drink. We have a range of sweet and savoury bakery items on sale. Check on Facebook to see what’s on this week. 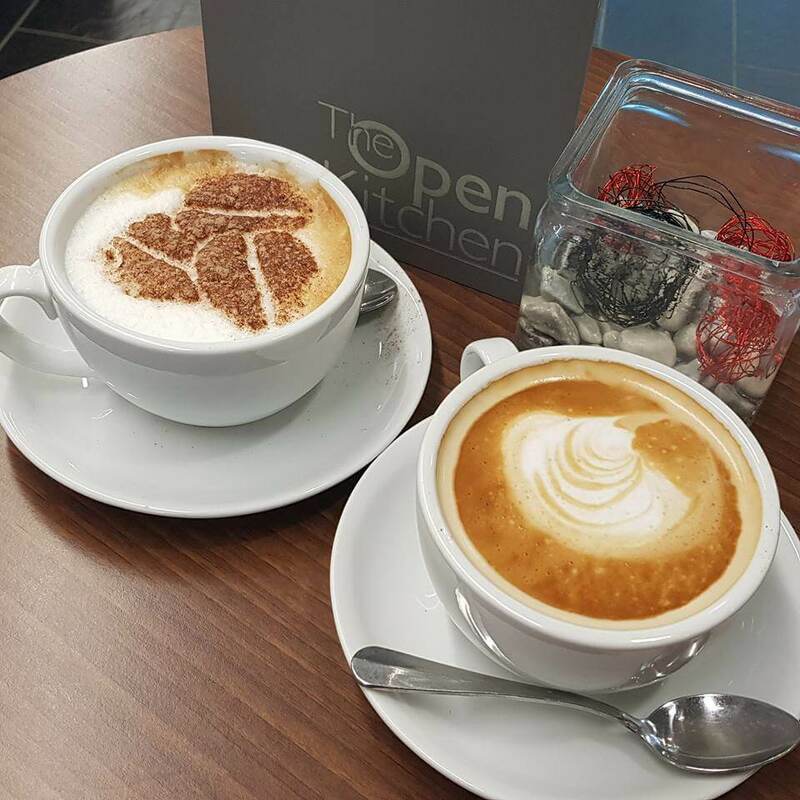 Did you know that The Open Kitchen has a loyalty card system for Coffees and Hot Drinks?